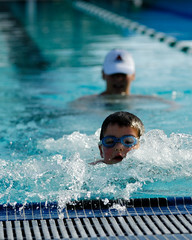 During hot summer days, water activities are a great way to exercise and cool off. Even though the kids are back in school, many Texans will be enjoying the beach and local pool for weeks to come. As the days roll into fall, it's easy to become more relaxed and less mindful of the dangers of water, I wanted to remind everyone about water safety.